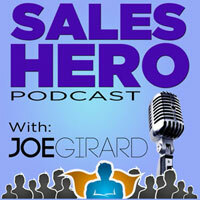 Want to up your sales game? 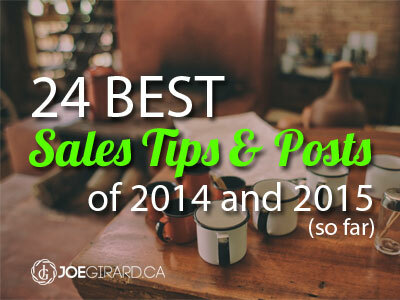 Here are the posts that are making a huge impact with my clients this year. Enjoy! Work with cool people. Do good work. Do what you say. Save this post and use it for reference. These tips are the ones I use in my training for companies that are getting killer results. Most of these have either audio or video as well, so have fun. If you went through all these posts and just applied one lesson each week, you would absolutely be killing it in the next few months. SPIN Selling explained [VIDEO] – The best salespeople ask the best questions and help customers frame their problems well. This video has been a big source of new business for me. 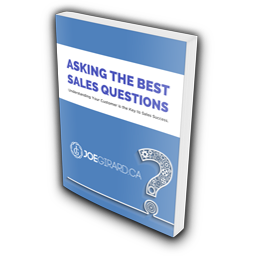 I review a question development process that was made popular in the consultative selling era and how you can develop questions for your business. Improve sales conversations by learning how to facilitate – Facilitating is a power skill you should pay close attention to. This post will help you stop “winging it” during your sales presentations and take control more effectively. The best way to get a referral – We all want referrals, but do you have a master plan to make them happen? 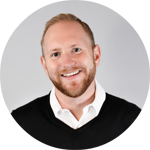 Sales call planning: what to do before you pick up that phone – Having a phone call game plan is critical to success, regardless of whether they are cold or warm calls. I found some awesome data for contact rates and call effectiveness, especially days and times to call. I also review tips on how to make the most of your talk time. Customers can smell your “Sales Breath” – This has helped shift many minds this year. Big time power tip! Learn about the psychology of “money priming” and how you may not even know why you are repelling customers. The best listening technique for sales and relationships – There is a very specific three part conversation formula I cover here and the psychology of why it works in advancing the sale. Why we make decisions based on emotions (4 part series) – Do you repel your customers and don’t know why? I help you out in this 4 part series on neuroscience, behavior and psychology. This is an eye opener. Story telling in sales and gaining agreement before price – Build your paraphrasing skills in this lesson from my bootcamp. Follow the four part story structure and break down resistance quickly. How the brain buys and the non-existence of objections – Stop trying to handle objections and make it so they never happen in the first place. This was another lesson from my bootcamp. A quick review of the brain and then right into the two types of resistance in human behavior. And how to work with them. Be more authentic this year – Do you have your goals written down? This is the one major thing I write down this year which was to see how fast I could be authentically “on” in all my interactions. It has made a huge difference in my results and my mindset. Develop the mindset of “I don’t need the business” – Power tip: the less you think about money and rather give value, the faster the money starts to come your way. Get into a ready state: Set intentions (video) – Before you pick up the phone or walk into your next meeting, do a mental pre-load of who you need to be. This tip will help you be the most powerful YOU in any situation. Close more sales: Connect and get excited (video) – Don’t forget about the human on the other end of your communication. In this post I give you a few quick tips on how to up your connection game. 6 Best sales tips to focus your efforts – Sometimes you need a quick reset. If you need a boost, read these 6 tips to get re-focused. 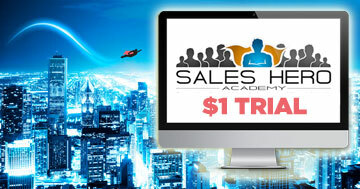 10 things sales masters do differently – Want to be a true professional? Ask yourself if you are doing these 10 things consistently. 90 Day plans: Losing motivation (Day 56) – I have shared this with a number of people on the psychology of the 90 day plan. This post shows you exactly what happens around the 60 day mark where most people fail. Multitasking is a Myth – You lose 40% productivity when you multitask. Find out why in this post. 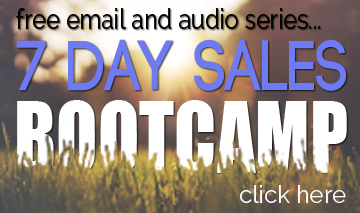 If you haven’t done so yet, check out my 7 day Sales Bootcamp free email and audio series. A few of the posts listed are in that series. 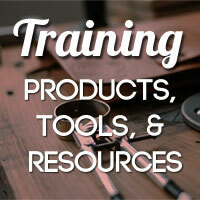 And don’t forget about my 90 Day sprint video and $9 guidebook. This is a really key component to consistent improvement. One post that was also super fun was connecting with Andy Murphy, who is a master level NLP coach. He brought me on his podcast twice and we had a blast! I wanted to throw that in there too. Join me on the upcoming webinar and I will go through quite a bit of this stuff for you that you can apply right away. 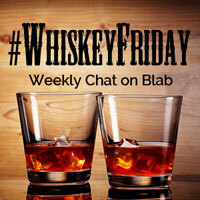 Thanks so much for reading, watching, and listening. I hope you have as much fun applying these skills as I do. Remember to like and share this post. And I would LOVE to hear your comments below.